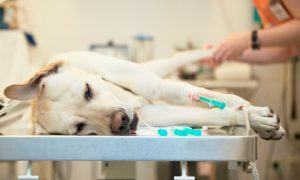 Kidney problems are becoming more common in dogs today than what they used to be. 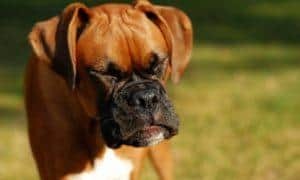 Just like in humans, dogs who have kidney problems have difficulty in regulating the waste product in their body since the organ no longer functions as it should. There are certain signs that can help you tell if your dog has a kidney problem. If you notice that your dog is loitering around the water bowl all day and asks to go out to urinate more often, this should be taken as a warning sign. 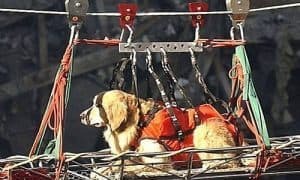 In serious cases, your dog’s kidney function will decline since his body would retain nitrogen acid, ammonia, and other waste materials that should have been excreted by the kidney. 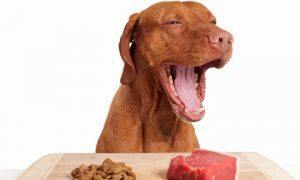 Given how serious your dog’s condition is, it is necessary to place your canine on a certain diet. If your dog is having problems with its kidney, the last thing that you would want to do is to feed it with kibbles. 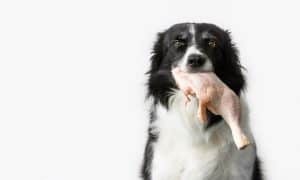 Although there are some dog foods that contain high-quality protein, most of these commercial foods for dogs are loaded with low-quality protein. This is the main reason why vets recommend that dogs suffering from kidney problems shift to a raw food diet. 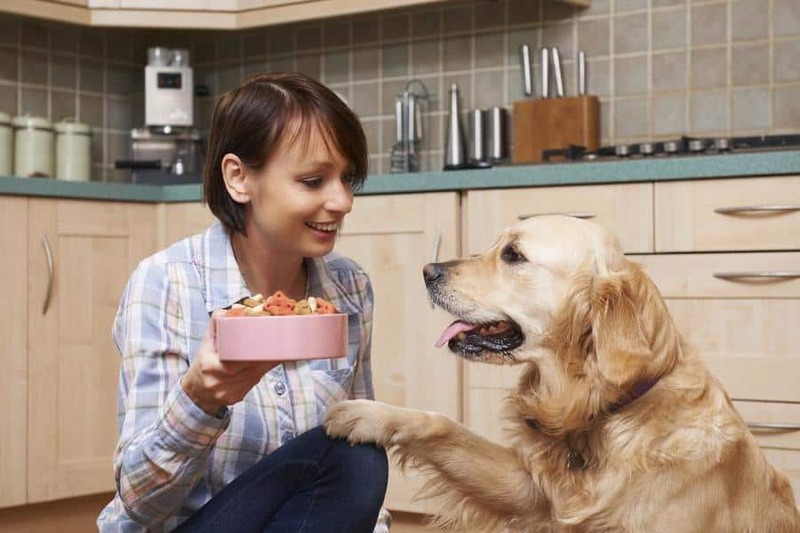 Although you still have to pay attention to the amount of protein in your dog’s diet, it is easier to assess your canine’s nutritional needs if you are feeding with raw food. 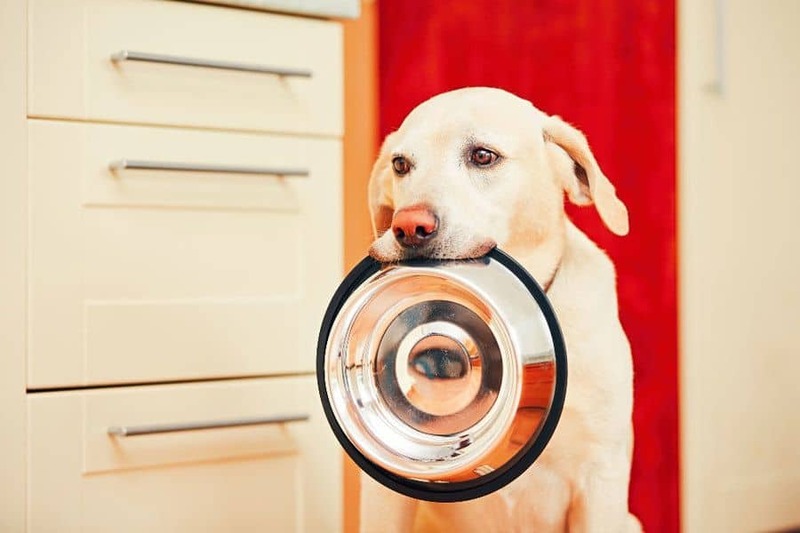 Even if you are used to using an automatic pet feeder to deliver your dog’s favorite food, you should try your hand at feeding your canine with raw food if you want it to live longer. Aside from its protein content, kibbles also tend to have a lower water content compared to raw food. Water in kibbles is only about 15 to 20 percent while in raw food it is from 80 to 85 percent. A fresh diet is better for your dog as it can save your pet from getting dehydrated. Aside from that, there are many preservatives and additives in those dog kibbles that could make your dog’s kidney condition worse. Although there are dog foods with specific formulations, you can never know what is inside those kibbles even if there is a nutritional content table in the bag. After all, commercial dog food companies will always put their interests first not your pets. 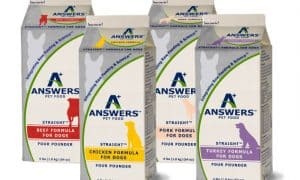 When you are aware that your canine is suffering from a kidney disease, you have to make it easier for their digestive system to cope with their inability to eliminate waste effectively. One way to do that is to choose food that contains highly digestible proteins. This means that you should not feed your dog with anything that comes with artificial ingredients. Grains are also not recommended for dogs with kidney problems although there are many canines that have allergic reactions to grain and any product that contains gluten. 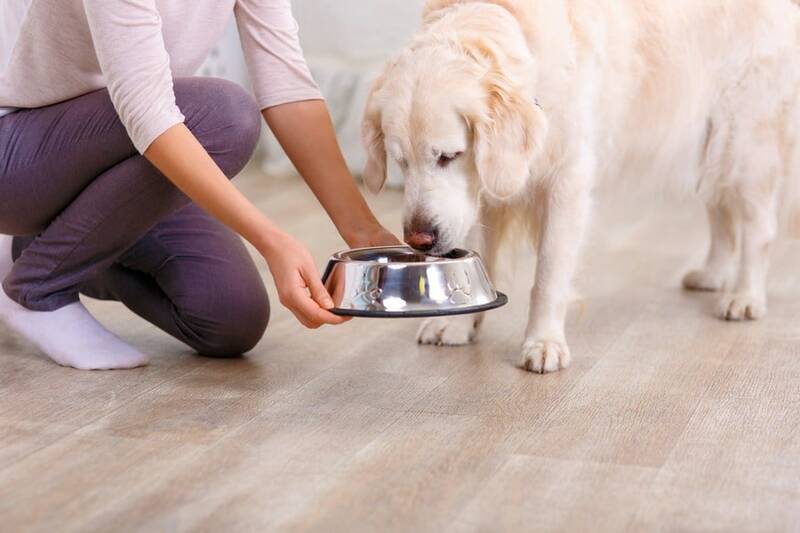 In most cases, your dog’s diet may have a lower protein content than you are used to since it will be difficult for their kidney to digest protein. 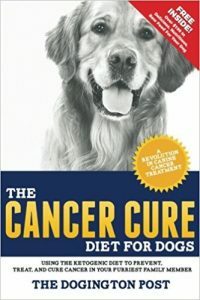 However, there are different schools of thought on this issue as there are some dog owners who claim that a raw diet that contains several protein sources is the best diet for a dog with kidney complaints. 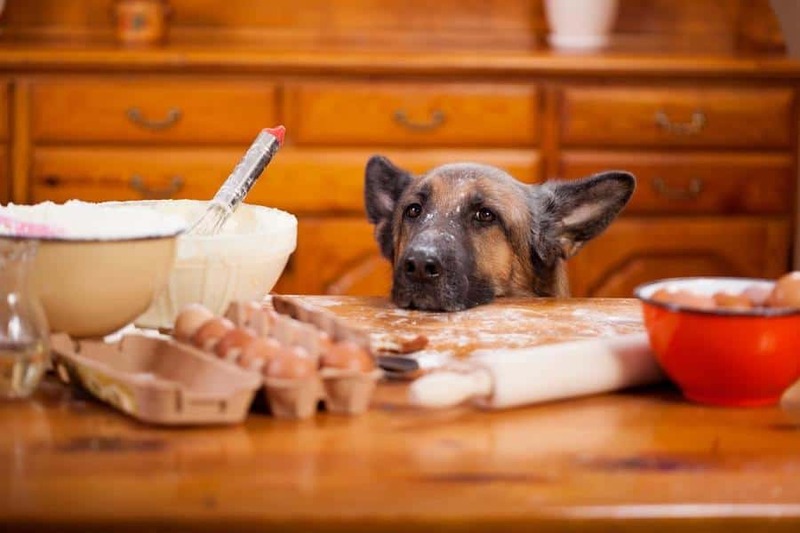 Among the most recommended protein sources for dogs with kidney problems are eggs. Dogs will find this easier on their kidney. There’s also proof that poultry is a better choice compared to red meat. If you ever think that your pet would like to have dairy in its diet, you need to make sure that it is unpasteurized. In dogs with kidney issues, it is still vital to look for vitamins and minerals that will not make their condition worse. You may also want to consider adding fish oil to your dog’s diet. Among the things that you can add to your dog’s diet is fish oil and other food products that are rich in Omega-3. This fatty acid is popular for making the progression of the disease much slower. This may be helpful to your dog and it could help them cope with the changes that come with kidney disease. 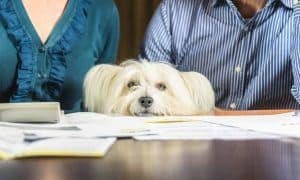 All of these things are worth considering if you have a dog with a kidney disease. Proper nutrition should never be compromised even if your dog is having problems with its kidney. In fact, it is during this time that you need to be stricter with the kind of food that your canine is consuming. Proper attention to your dog’s diet is a must in this case. Regular trips to the vet are also needed to make sure that your dog remains healthy. 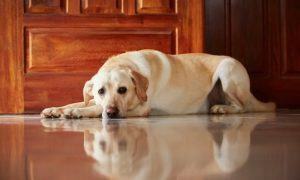 Did your dog ever suffer from a kidney disease? Tell us about what happened to your pet and how you dealt with the changes in its diet. Be sure to share this and encourage more dog owners to feed raw food for dogs with kidney problems. I am a pet lover, especially dogs and cats. “A home without a pet is just a house”. What are your sources for these claims? Any pet owner with concerns over kidney issues should consult their veterinarian for proper nutrition based on their pets entire medical profile.